July 1st marks the biggest holiday for Canada as a nation, after all it's the country's birthday. We here at FootyFair are based in this beautiful northern country and as such I decided to put together a list of my 5 favorite Canadian footballers of all time. Keep in mind, this is by no means a list of the guys I think were the very best our awesome nation has produced, but rather the 5 names that stuck with me for one reason or another. For most, Radzinski would likely not make the top 5 to ever play for the Canadian national team but for me personally the Poland born striker was a great Canadian football product. 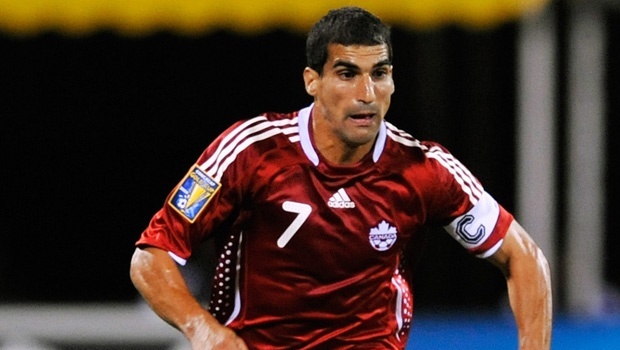 Having spent almost his entire career with pretty well known European clubs such as Fulham, Everton and Anderlecht, this Canadian goal-scorer succeeded to accumulate nearly 200 goals in 500 club appearances in and 10 goals for his country in 46 caps. 6' 4" center back Kevin McKenna was perhaps one of my favorite Canadian defenders of all time. 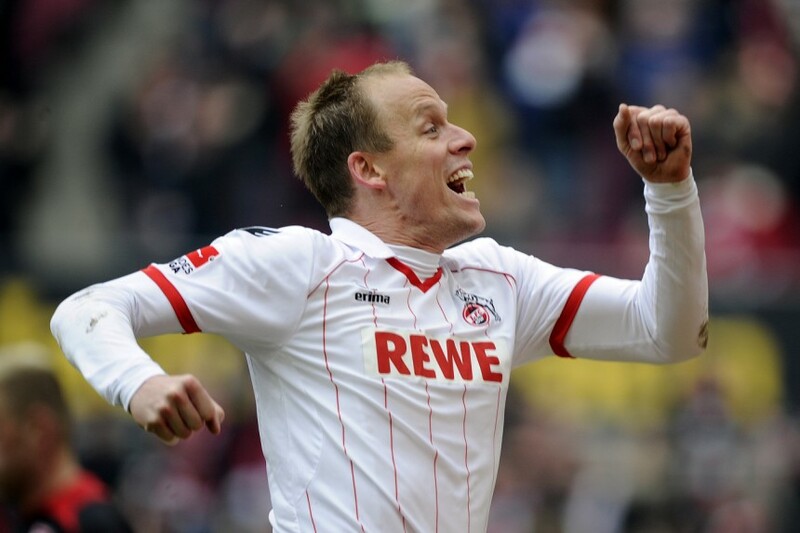 Now 35, McKenna just retired in 2014 after playing the latter part of his career for German side FC Köln for 7 years. 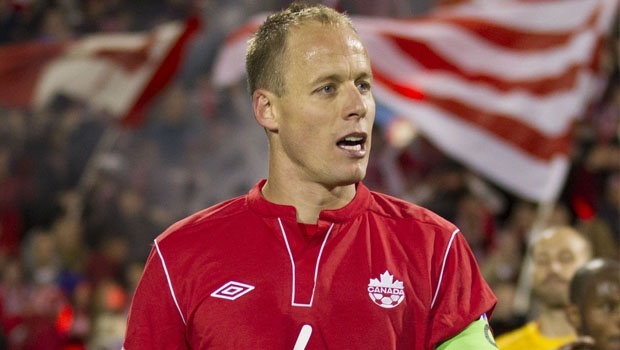 With Canada's national team McKenna was recognized in the best XI squad of the 2002 CONCACAF Gold Cup in which Canada managed to claim the bronze medal. The goalkeeping position has always been close to my heart and as such I did have to include Craig Forrest in this lineup. By far not my favorite commentator in the world of football (perhaps because of his minor yet noticeable biased towards Vancouver Whitecaps FC over my club, Toronto), but as a Canadian footballer Craig Forrest is right up there as far as the best in this country's history. Having played the majority of his career in England with Ipswich Town, Forrest was Canada's "face" on the international level for well over a decade. 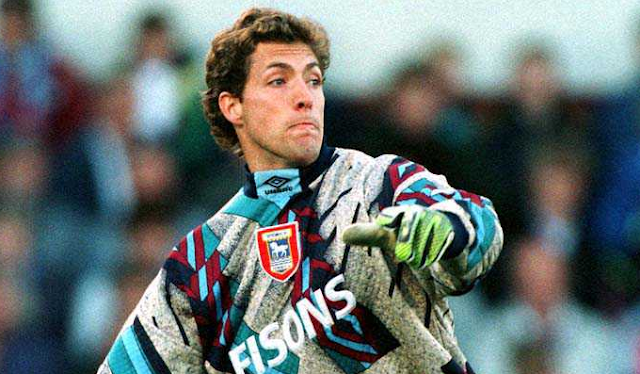 With the national team he was a big part of the historic Gold Cup victory in 2000, in a tournament where he took home not just the gold medal, but the most valuable player and most valuable goalkeeper awards. Oh boy, I know I am going to get in trouble for this, but as a England supporter who lives in Canada Owen Hargreaves was very hard to omit from this list so I decided to brave out the hate-mail and put him in anyway. Sure, he played international football for England (and Wales in the U19 level), but the Calgary born midfielder really had no choice. The Canadian soccer "system" cut Hargreaves around the age of 14 and as such his father took his kid to Germany, where he would become an integral part of Bayern Munich and go on to make over 40 appearances for the Three Lions. Sue me...I like him! This is the guy! My favorite Canadian footballer of all time. Smart, versatile and a working horse that every club would love to have. Etobicoke (just outside of Toronto) born Stalteri was a beast and a crucial member of German side Werder Bremen where he spent more than half of his career. 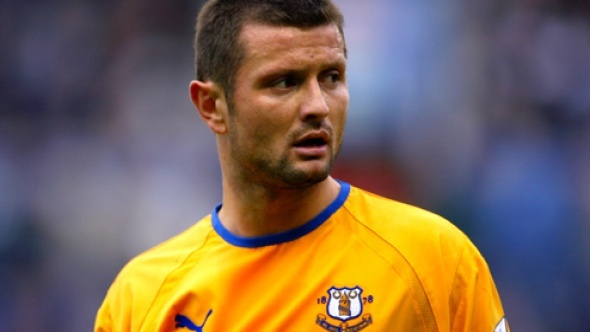 For Canada he too (together with Craig Forrest) was in the 2000 Gold Cup winning squad and has claimed the Canadian Player of the Year award twice (2001 and 2004).